Injured workers, employers and their workers’ compensation administrators are burdened by the personal and financial costs of depression and other mood disorders suffered as a consequence of industrial injuries and occupational diseases. A recent study documents objective scientific medical evidence that regular exercise reduces the incidence – and costs – of psychiatric illnesses. The association between mental health benefits and physical exercise is clear and well-cataloged. The underlying biochemical relationship of physical activity and emotional state has been hazy and essentially undocumented – until now. A research study reported in The New England Journal of Medicine reveals cellular biochemical effects of aerobic exercise that suppress or otherwise prevent an enzyme associated with depression from crossing the blood-brain barrier. Kynurenine, a metabolite that develops in the liver, can enter the brain and produce inflammation associated with psychiatric mood disorders, such as depression. Physical exercise activates a skeletal muscle gene, PGC-1α1, that metabolizes kynurenine into kynurenic acid, which is unable to cross the blood-brain barrier. The skeletal muscle gene effectively blocks transport of the enzyme into the brain and thereby reduces the development of depression. Accordingly, the research reveals molecular evidence suggesting exercise may stave off depression. The recent study should inspire injured workers to engage in a physical exercise regimen upon endorsement of their health care providers. The concomitant reduction of depression and other mood disorders through regular exercise should reduce claim costs. Asfaw, A., Sousa, K. (Centers for Disease Control and Prevention), Incidence of Depression After Occupational Injury, Journal of Occupational & Environmental Medicine, Vol. 54, Issue 9, 1086-1091, September 2012; Larson Series: Occupational Injuries and Illnesses, Matthew Bender. See, Sandberg, E. & Norlander, T., The Effects of Tai Chi Chuan Relaxation and Exercise on Stress Response and Well-Being: An Overview of Research, International Journal of Stress Management, Vol. 7, No. 2, 2000; Hughes, J.R., Psychological Effects of Habitual Aerobic Exercise: A Critical View, Preventive Medicine, Vol. 13, Issue 1, Jan. 1984. Agudelo, L., et al., Muscling In on Depression, The New England Journal of Medicine, Vol. 371:2333-2334, No. 24, Dec. 11, 2014; Agudelo, L., et al., Skeletal Muscle PGC-1α1 Modulates Kynurenine Metabolism and Mediates Resilience to Stress-Induced Depression, CELL, Vol. 159, Issue 1, 33-45, 25 Sept. 2014; also reported: Ferrarelli, L.K., Muscling Out Depression, Sci. Signal, Vol. 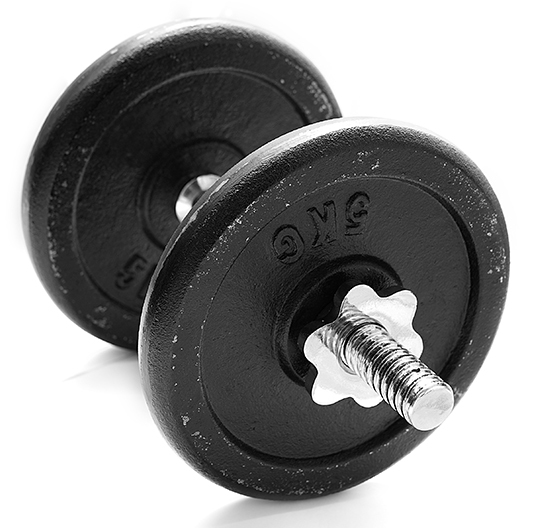 7, Issue 346, 7 October 2014; Madhusoodanan, J., Muscle to Mind: Exercise-induced muscle metabolites protect the brain from stress-induced depression in a mouse model, TheScientist, Sept. 25, 2014.